The Sense has a screw-on cap allowing an easier opening and closure. Absolutely great bottle, especially for the price! Nice design, nice material. Look no further! Good size, good ergonomics and most importantly easy to drop into and pull out of holder, love it. 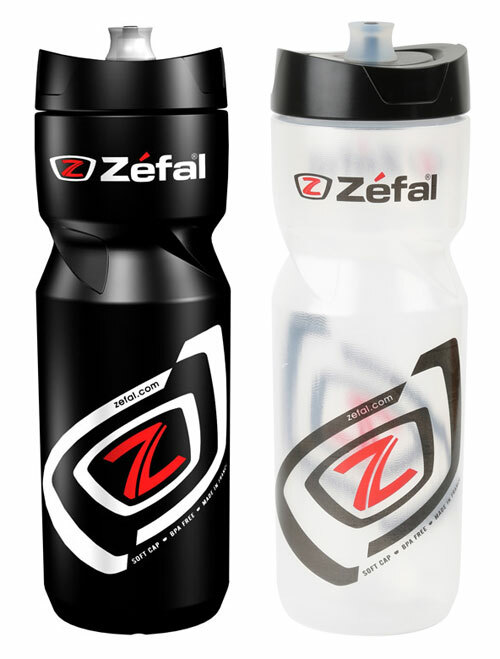 One of the easiest water bottles to use at a great price. The mouthpiece is easy to clean, the bottle easy to wash.
Nice bottles with good quality of the plastic. I like the soft pipe.